Poll: Should co-authors of a scientific paper be allowed to change their minds? Since we reported Friday that multiple authors had asked to remove their names from a high-profile 2011 Lancet paper about a risky transplant surgery, a few readers have wondered: Should this be allowed? It’s not surprising that a few of Macchiarini’s co-authors would want to distance themselves from this ever-expanding scandal, but should authors who originally signed onto a paper be able to change their minds? Let us know in our poll, below. Continue reading Poll: Should co-authors of a scientific paper be allowed to change their minds? Posted on April 5, 2016 April 4, 2016 Author Alison McCookCategories ask retraction watch, author objections, authorship issues, elsevier, expression of concern, lancet, Paolo Macchiarini, surgery retractions36 Comments on Poll: Should co-authors of a scientific paper be allowed to change their minds? The Lancet has tagged an expression of concern onto a seminal 2011 paper by Paolo Macchiarini, the Italian surgeon whose work and conduct outside the operating room has earned months of heavy criticism that recently culminated in his dismissal from the Karolinska Institutet. “Tracheobronchial transplantation with a stem-cell-seeded bioartificial nanocomposite: a proof-of-concept study,” which described the first case of a transplant using an artificial trachea seeded with the patient’s own stem cells, now bears an expression of concern from The Lancet editors, citing ongoing investigations. The journal has also removed three more authors from the paper, upon their request. 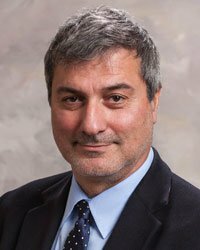 The Karolinska Institutet has dismissed former rising star surgeon Paolo Macchiarini from his post, effective immediately. The Staff Disciplinary Board at Karolinska Institutet has today decided to relieve Paolo Macchiarini of his duties as a researcher at KI. He is to be informed immediately that his contract has been rescinded. 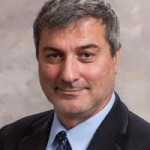 Last week, The Lancet honored a co-author’s request to remove his name from Paolo Macchiarini’s seminal 2011 paper, which described the first transplant of an artificial trachea seeded with autologous stem cells but has since come under fire. The Lancet has been contacted by Dr KH Grinnemo who was an author on the paper. Dr Grinnemo no longer wishes to be an author and asks for his name to be removed. This correction has been made to the online version as of March 3, 2016. The paper has been cited 187 times, designating it “highly cited” by Thomson Reuters Web of Science. There’s more news to report on the story of surgeon Paolo Macchiarini, who’s been dogged by allegations of misconduct. After the Karolinska Institutet (KI) announced it would not extend his contract and that he needed to “phase out” his research by November, it has now announced it may dismiss him. 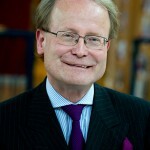 In addition, Hans-Gustaf Ljunggren, KI’s Dean of Research, has resigned. Embattled trachea surgeon Paolo Macchiarini, who has spent more than a year fighting misconduct allegations, is defending the ethical oversight behind one of his seminal papers published in The Lancet. 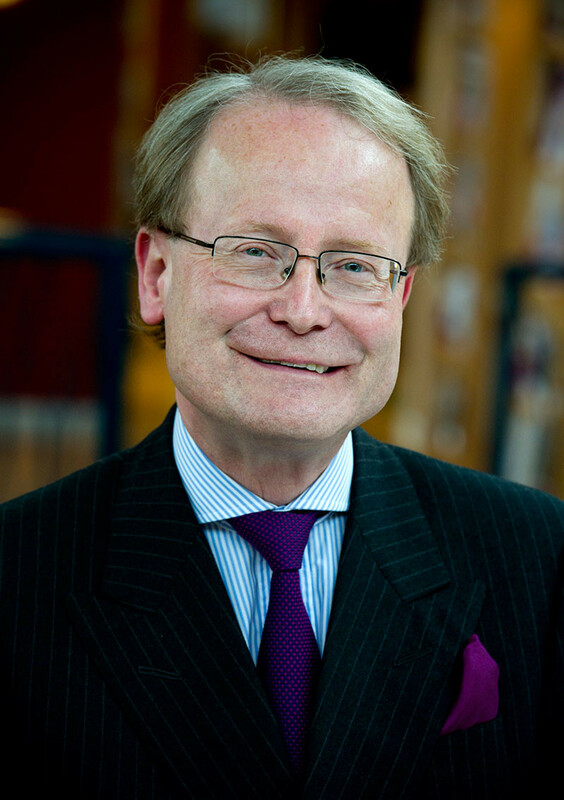 Anders Hamsten announced he would be resigning as vice-chancellor from Karolinska Institutet (KI) in the early hours of Saturday, February 13. Following the criticism on the so called Macchiarini affair at KI I conclude it will be hard for me to serve as Vice-Chancellor with the strength and credibility this university needs. I will therefore leave office. The media has been abuzz in the last few weeks with developments in the ongoing story about “super surgeon” Paolo Macchiarini. We’ve been covering the allegations against him for years (and invited him to publish a guest post on our site). Below, we present a timeline of recent events, to keep you abreast of what we know so far. Macchiarini was famous long before accusations of misconduct arose, once-heralded for creating tracheas from cadavers and patients’ own stem cells. However, the glow of his success was diminished somewhat after some Karolinska Institutet (KI) surgeons filed a complaint in 2014 — alleging, for instance, Macchiarini had downplayed the risks of the procedure and not obtained proper consent. In response, KI issued an external review by Bengt Gerdin of Uppsala University. The secretary general of the Nobel Assembly, the body responsible for choosing the Nobel Prizes, has resigned from his post because “he may be involved” in the Karolinska Institutet investigation of trachea surgeon Paolo Macchiarini. The Karolinska Institutet University Board announced today it was issuing a new external investigation of trachea surgeon Paolo Macchiarini, looking into questions about his recruitment and the handling of previous allegations of misconduct. The University Board deems such an inquiry to be an important part of restoring the confidence of the public, the scientific community, staff and students in the university. The board hopes to appoint the investigative team, which will not consider “matters of a medical-scientific nature,” next week. The goal is to conclude the investigation by the summer.